President Museveni has fulfilled his pledge of supporting victims of the Bududa mudslides. Following a heavy downpour on October 11, mudslides hit Bukalasi Sub-County in Bududa District sweeping away an entire village, killing people and leaving several others homeless. When he visited the area day later, Museveni promised to give shs.2 million to the survivors and injured and shs.5 million to the families that lost loved ones during the catastrophe. The money was this week delivered to the affected people by the State House Comptroller Lucy Nakyobe. “When the president visited the area, he promised to give support to the victims and survivors. This has been done and I was here to deliver the pledge,”Nakyobe said. The State House comptroller said that out of the 60 people injured during the catastrophe, she had managed to give money to 46 people, adding that the 14 never turned up for the exercise. “We have managed to pay 56 families for the dead and the whole exercise was a success,” she added. When he visited the area, Museveni said he was sorry for the delayed resettlement of the people as had been promised by government. 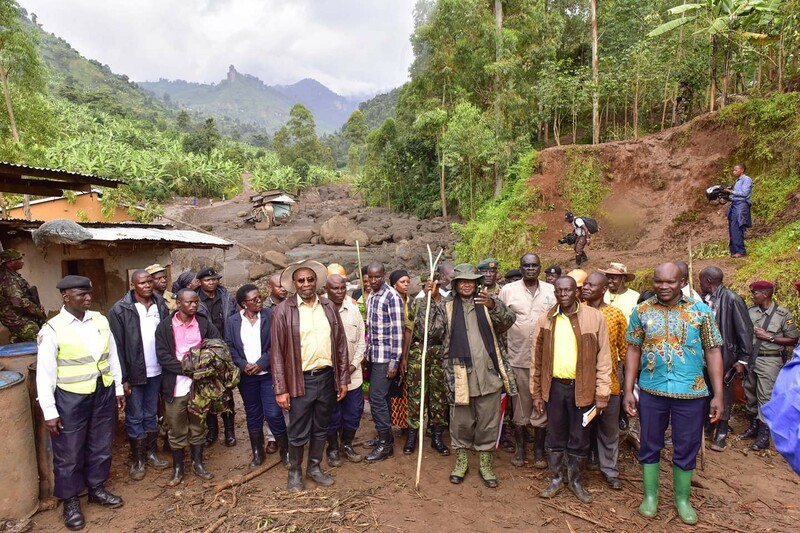 “On government’s behalf I apologize for the delayed resettlement of those living in landslide-prone areas to safer places, and commit that this process will be fast-tracked to avoid any further causalities,”Museveni said. The tough talking president said he had been let down by his people adding that he would not tolerate it anymore. 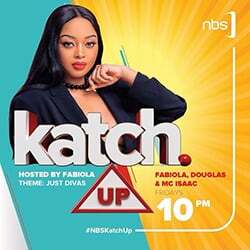 This comes at a time when the first phase of the resettlement process for the disaster affected residents of Bududa is finally set to kick off with the release of Shs10billion for the resettlement of the first batch of 900 families to Bulambuli. The commissioner for disaster preparedness Martin Owor, said government through the engineering brigade of the UPDF will build low cost housing units for the locals in an exercise expected to kick off next week. “We are beginning the construction in two weeks’ time with the UPDF engineering brigade. Within three months we shall have the first phase of 300 houses ready and move the first lot of people,” Owor said. “We already have the first Shs10bn which has been released and the balance of the Shs22bn for this first phase is available. There is no challenge now, 2000 UPDF builders are moving on with the ground work,” he added. Cabinet recently approved shs32 billion to be used in the relocation exercise that had stalled for many years.